Canada Car Cash mission is to offer competitive lending services they help their customers clear up any financial burdens using their car title loan service. They are honest with all their services and business mission. They provide equity loans to their customers. They had stores in multiple counties in Canada. We created a WordPress CMS website displaying store pages in multiple locations with maps, addresses, and contact details. 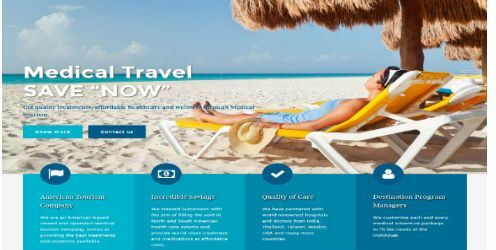 Surcation® is a medical tourism company that offers the best healthcare and treatment to our clients at affordable rates while taking them through a fantastic journey in a destination of their choice at an affordable price. Being a startup they wanted to build their online presence. 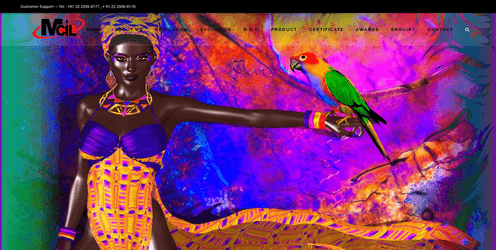 Creative designed, content, images, and developed a custom WordPress website. 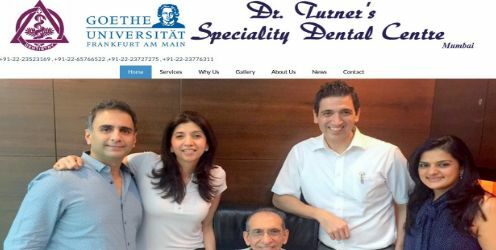 Dr. Turner’s dental clinics The Dental specialty Clinics is the center of excellence for dentistry in Mumbai. Their award-winning team provides Cosmetic Dentistry, Aesthetic Dentistry, Prosthodontist, Implantologist and Porcelain Veneer dentists all at exceptionally high standards. New safe and painless dental treatment techniques have been developed that preserve your natural tooth structure and create amazing natural transformations within minimum time. 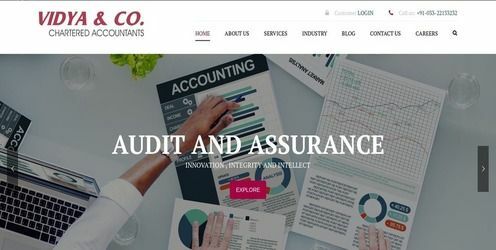 Established in 1957 Faco Group is a prominent name in the Engineering Industry in India. With more than 52 years of Experience, Faco Group understands and caters to the needs of its customers. 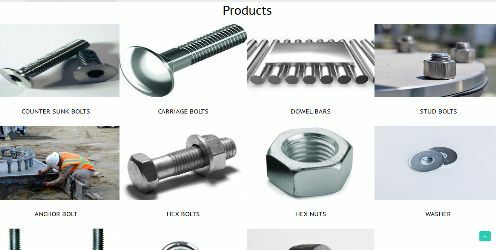 A subsidiary of the group, Faco Fasteners specializes in the manufacturing of industrial fasteners. Our work with the Faco fasteners India really helped them get a first-hand serving of what its business needed. Web Designing Singapore is small web design and development agency with our young and talented IT resource providing expert IT solutions to our global clients, focusing on the delivery of an Open Source and enterprise solutions, Custom web development, Mobile application development, and e-commerce design solutions in Singapore. Monomer Chemical Industries Ltd. was acquired in the year 2001 by a well-known export house “Bloomberg Exim Pvt. Ltd”. As a running dyestuff manufacturing unit to erect manufacturing base for its well-established range of products in textile industries. We used technology such as Php, Open source, WordPress. To Inspire India is a network of NRI’s who have undertaken the responsibility to help drive change in India. 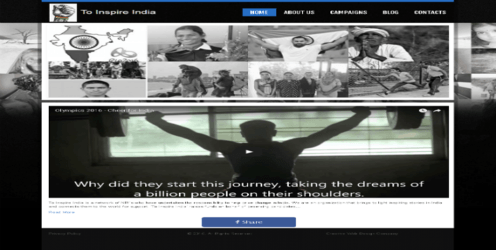 They are an organization that brings to light inspiring stories in India and connects them to the world for support.Our work with to inspire India was a good experience and we very much appreciate their efforts for this noble work. M/s. Vidya & Company, a firm of Chartered Accountants started in the year 1977. Today it is a one-stop shop for accounting and financial services with Pan India Presence. They are rated as Category 1 since 2008 by the Institute of Chartered Accountants of India.Our work with M/s. 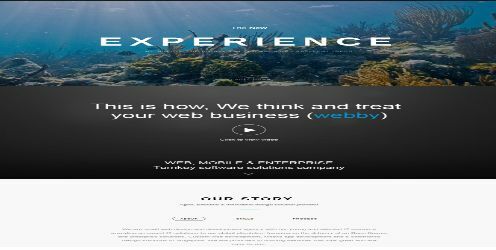 Vidya & the Company, helped them get the website more responsive and attractive for their company. HiMedia Laboratories is amongst the top three brands in microbiology in the world. 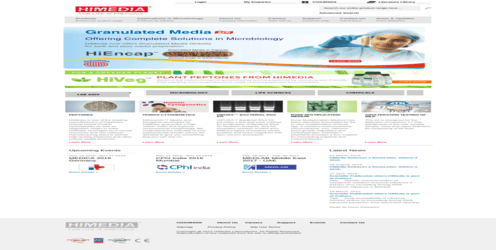 HiMedia, a company established by professionals and technologists for manufacturing high quality culture media for microbiology has over the years created a rich portfolio of exemplar quality products.Our work with the HiMedia India really helped them get a first-hand serving of what its business needed. C-3 Systems & Surfaces is one of the leading producers of sports surfaces for a wide customer base in India. 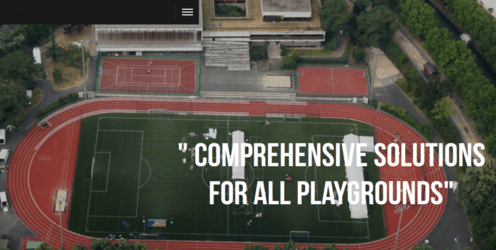 They offer surfaces for Tennis Courts, Badminton Courts, Basketball Courts, Volleyball, Squash Courts, Hockey Fields. For the Past 12 years, C-3 Surfaces has been satisfying customers all over India with wide ranges of our products. It was a rewarding Responsive Web Design project, and in the end, our work provided the newly cohesive, user-focused, online presence for the c3surfaces.